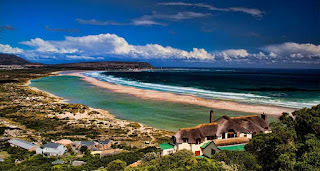 Spit Braai Noordhoek, Noordhoek is part of the South Peninsula in Cape Town. The South Peninsula consist of Fish Hoek, Kalk Bay, Kommetjie, Muizenberg, Noordhoek, Simon's Town, and other smaller neighbourhoods. 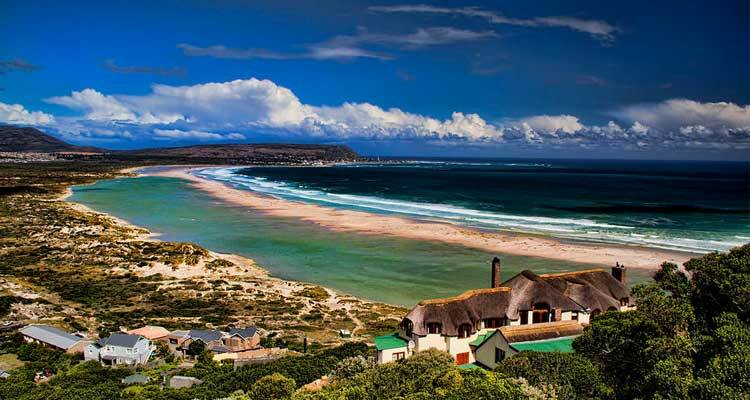 The Cape Peninsula is a rocky point at the most extremist point of the African continent.